Q1 Why have you introduced a separate FAL for specialist assessments? Following the introduction of the £5k per child FAL in October 2016, concerns were raised about how the cost of a specialist assessment significantly reduced the amount of funding available for therapy. Therefore, to ensure that there is still fair access to therapy we will, from 1 April 2017, provide up to £2,500 as a separate fair access limit for specialist assessments. Q2 When is it being introduced? The specialist assessment FAL of up to £2,500 will come into effect on 1 April 2017 alongside the 2017-18 therapy FAL of £5k per child. Q3 What do you mean by specialist assessment? A specialist assessment is an in-depth, multi-disciplinary assessment, that includes clinical input. 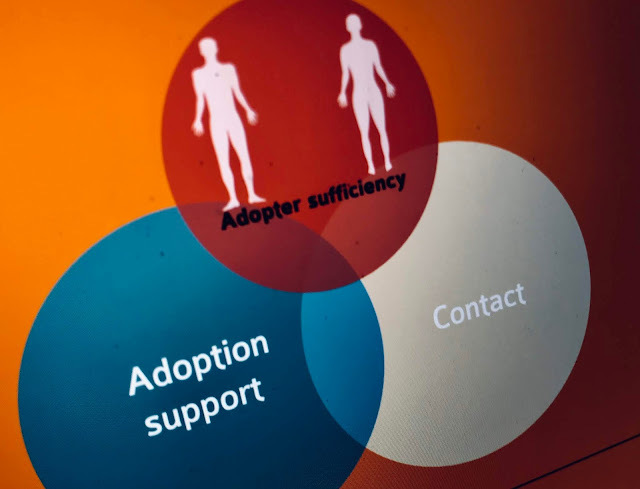 It is not a general assessment of adoption support needs – these remain the responsibility of local authorities and are not funded by the ASF. Q4 Why is the specialist assessment FAL set at £2,500? Is this also per child? The level was determined following an analysis of the costs of all assessments funded via the ASF since it was launched in May 2015. This is a per child limit, as per the therapy FAL. 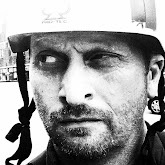 Q5 What if my specialist assessment costs more than £2,500? If it is determined that the cost of the specialist assessment needed for your child/family is above the £2,500 FAL, and there is no reasonable alternative, then an application can be made for match-funding if your circumstances are covered by the match-funding criteria. Q6 Can I use some of my therapy FAL to supplement my specialist assessment FAL or vice versa? No. The two FALs are independent of each other. Q7 If we don't need a specialist assessment FAL can my child's therapy FAL be increased to £7,500? No. The specialist assessment FAL is being introduced to ensure that those children that do need a specialist assessment are not disadvantaged. Q8 If we don't use all our £5k therapy FAL this year can it be carried to 2017-18? No. Funding is for a financial year. A new FAL is available in each financial year. A further £5k for therapy per child will be available from 1 April 2017. Q9 A child’s assessment is/was in 2016- 17 but their therapy won’t start until 2017-18. What FAL does that child have? Assuming that an application is made in 2016-17 for the assessment that took place in that year, the child’s FAL is £5k which includes costs for assessment and therapy. Yes, as long as the total does not exceed £2,500. If it does, then matched funding arrangements will apply.